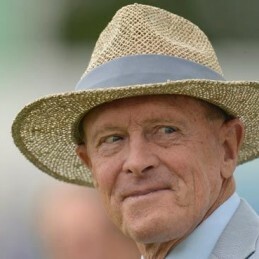 Geoffrey Boycott was a leading light in English cricket for a quarter of a century making over 48,000 runs and scoring 151 hundreds in an often controversial career with Yorkshire and England. After his distinguished peformances on the field he faced the biggest battle of his life – against cancer. He recovered to become an outspoken commentator on the game, his trenchant views on all aspects of cricket at home and abroad highly respected.